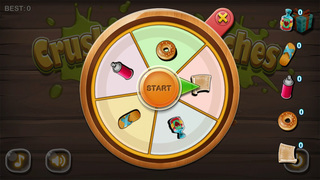 "Crush Cockroach" is a more realistic version of the game, the goal is to eliminate all known cockroach! 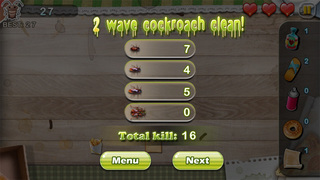 Each wave start, there will be a certain amount of food and cockroaches, with the increase in wave number, which will gradually increase food and roaches, cockroaches eat the food, it will run away. Players will have three life values, each ran a cockroach, it will deduct a little life. The value of life and there are not after the end of the game. Players can choose to place the resurrection, but need resurrection props. The game itself is not difficult, how much emphasis you crush cockroaches. 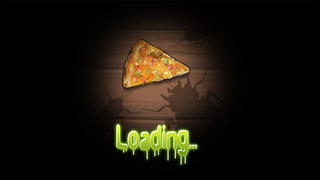 Optimized version will follow, allowing the player to play more interesting. Your encouragement is my motivation behind I will strive to develop more and more fun games!